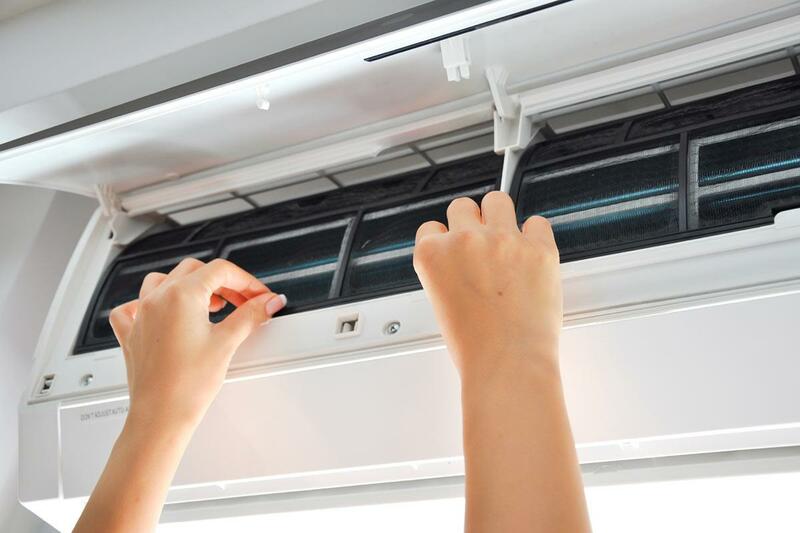 There are many instances where you can take your time about choosing the right HVAC contractor, if you are building a new home or putting on an addition, for example. 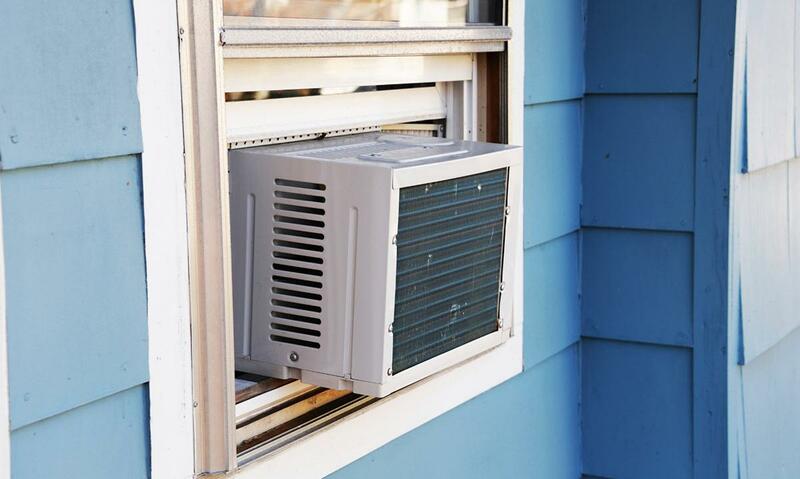 But if you are in the middle of a sweltering summer and your air conditioner kicks the bucket, or if the temperature outside is in the single digits and your furnace dies, you will want to get someone in as soon as possible. It could be something simple, or you might need a completely new system, either way, only a professional will know for sure. Our contractors can help you decide which HVAC system and brand is right for you: Trane, Carrier, Goodman, Amana, or Bryant. Assess the immediate danger. If the temperature reaches extremes (over 100 or below 35). You might consider moving your family to another location until the repairs can be completed. If the temperature is not dire, merely uncomfortable, then you should decide if pipes or other equipment might be in danger if the repairs are not made immediately. 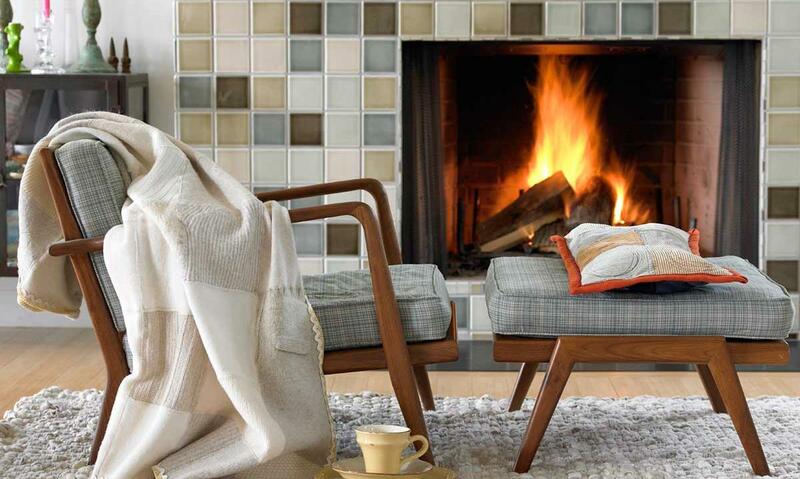 Bundle up; keep yourself and your family as warm as possible while you wait for a repairman. In the summer, staying cool can be accomplished in many ways. Turn on some fans to circulate the air, drink lots of cold water, and take cold showers. If the heat will be off for more than a few hours and the outside temperature is thirty two or lower, turn on the faucets to drip a bit so the pipes do not freeze. HVAC contractors and repairmen expect and are prepared for emergencies. They will have a pager number or an emergency phone line. Leave your name and number with more than one for a better chance of service as soon as possible. When the contractors start calling back tell them what happened and see what solutions are offered. In the winter months, the contractors are generally very busy. If one cannot come out right away, he may be able to refer you to another. Remember that there are temporary solutions but that they are in fact, only temporary. It is unreasonable to think you can spend an entire winter season with only electric heaters and wearing fuzzy robes. Kerosene heaters are dangerous in many cases and can cause dangerous fume build up. Use them only with extreme caution.